Many and dedicated. 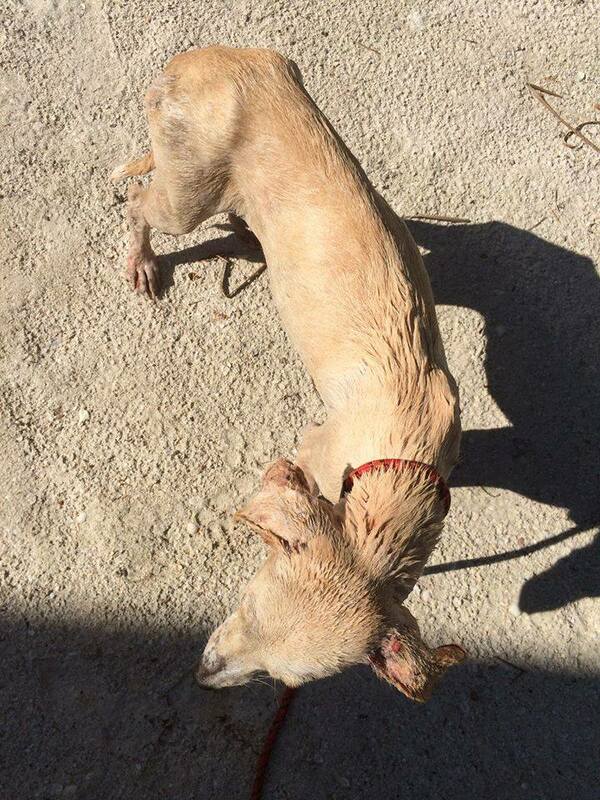 They are Tulum’s tireless animal advocates and very much needed. The reason why is that this popular tourist destination on Mexico’s Riviera Maya has serious problems. And the cause of these issues is the vast number of street-roaming dogs. 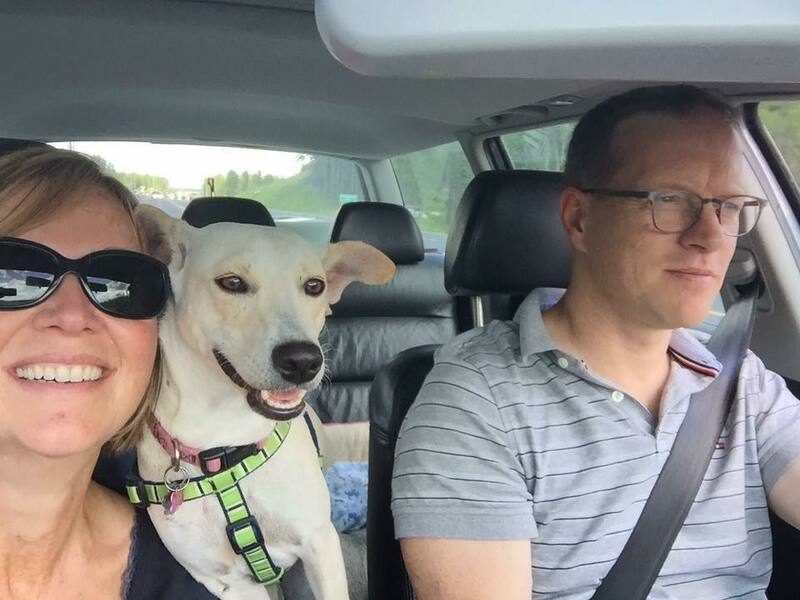 Co-founded by Lisa Edwards and Cathy Cairelli, the mission of Help Tulum Dogs is to better serve local residents by promoting the welfare of the canines that live among them. This includes the dogs in their care in addition to homeless ones that live on the streets. Not surprisingly, this non-profit operates solely on donations, volunteer work and the generously discounted medical attention provided by local veterinarians. “We have a huge dog overpopulation. 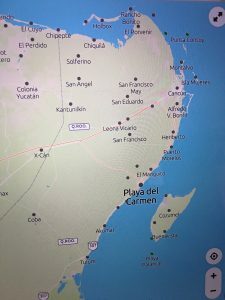 Unfortunately, that becomes even more problematic because the Mayan community that dominates the area has limited education and financial means,” Edwards explains. 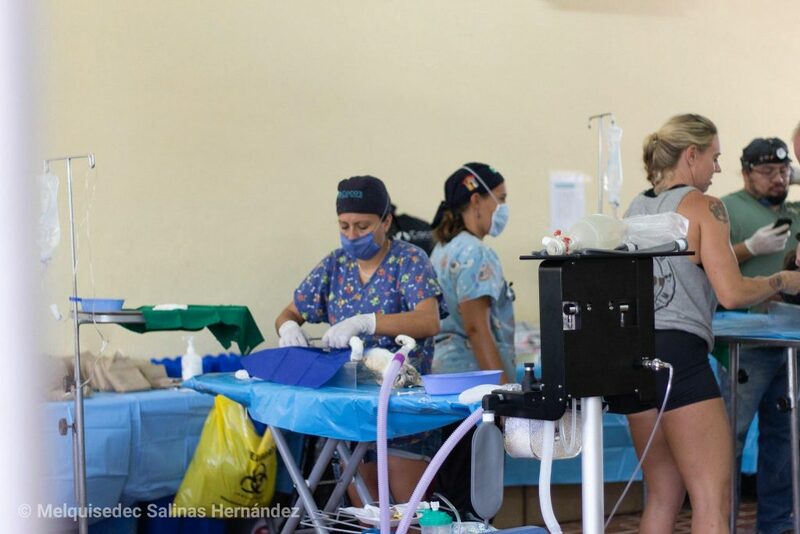 “Our principle goal is to sterilize the majority of dogs here, however, this is definitely a long-term process.” She added that what they are able to accomplish depends on the generosity of their dedicated Tulum animal welfare supporters. 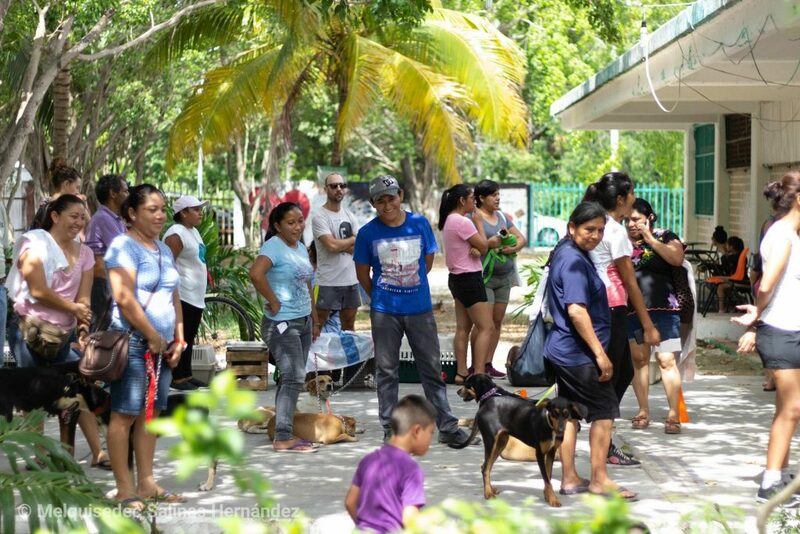 In the second half of 2018, Help Tulum Dogs held a weekend-long spay/neuter clinic that was very well attended. The number of animals that were sterilized, and also dewormed, totaled 302! This is just an introduction to an effort that is not being given the attention it deserves. Consequently I will also be covering this topic next week. 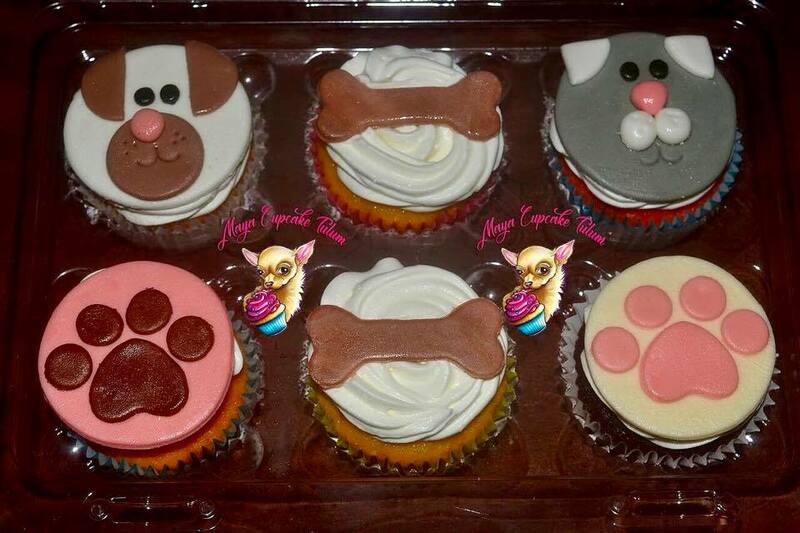 Lost Dog Foundation (LDF) is a US registered charity started by Lisa Edwards. 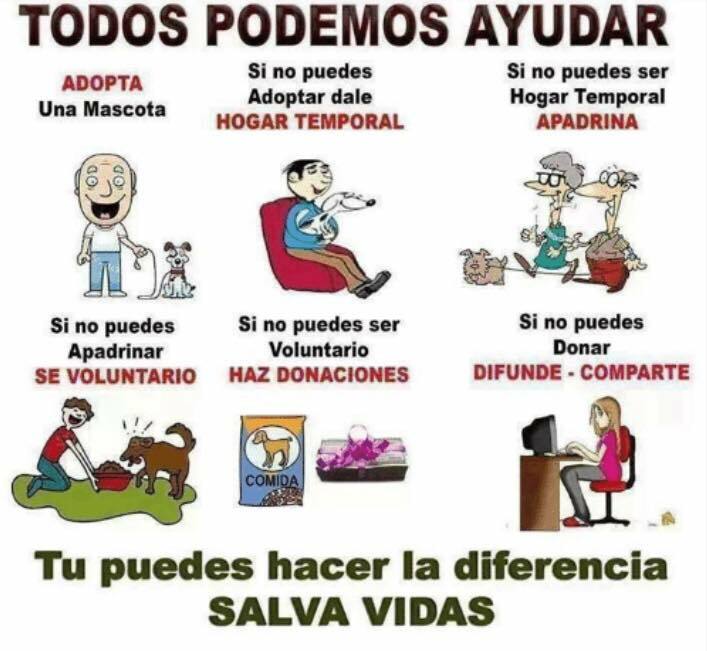 Most significantly, they rescue dogs from high kill shelters and other hopeless situations in Mexico and the United States. The canines then fly to the safety of foster homes in other US locations as well as Canada. LDF has developed an amazing network of foster families who match dogs with people looking to adopt. Over 600 adult dogs and puppies have been placed in homes in a period of just seven years. What an achievement! In 2018, after ten years working towards a common goal, a small group of volunteers filed for legal status. The decision to officially comply with the state of Quintana Roo’s law that applies to animal protection and wellbeing was a sound one. 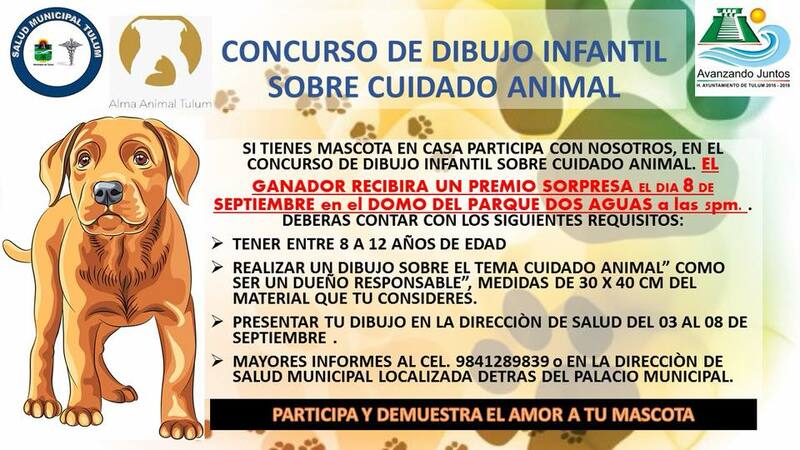 That’s because Alma (Spanish for “soul”) Animal Tulum can now receive monetary donations to boost its support base. Maribel Cruz is one of the original rescuers who strive to improve the lives of sick, abused and homeless dogs and cats. “We do our best but wish we could do more. Either we don’t have the financial resources or we are unable to house them,” she says. The fact is that hardly any residents are able to take in these animals until they can go to a permanent home. As you’ll have noticed from previous articles in this series, educating the local community is an ongoing effort and very time-consuming. Nevertheless the tireless animal advocates of Tulum know that it is the only way to bring about change. Two of the important areas they deal with are curbing the birth rate and keeping the animals parasite-free. Working together with the local health department, AAT helped organize the first anti-parasite event ever to be held here. By providing antiparasitic medications for dogs and cats, their human caregivers can also stay healthy. 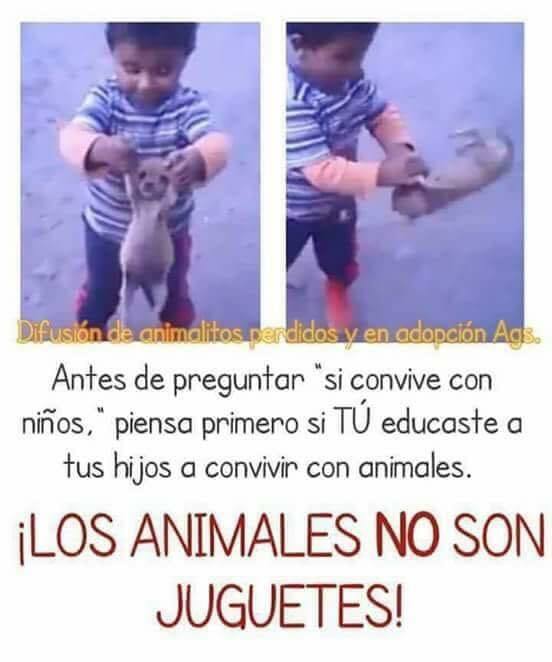 And let me add, the veterinarians who donate their time to participate in such events are steadfast in their dedication to support animal welfare in Tulum. Although not directly involved in the organization, AAT volunteers always participate in municipal events to help control the canine and feline populations. Encouragingly, more and more families bring their pets for this no-charge service. And, furthermore, AAT also takes animals off the streets so they, too, can be sterilized. Having a social media presence is a vital part of rescue work. Personally, I receive all AAT’s Facebook notifications. That way I am up-to-date on lost and found cases, veterinary interventions, adoption success stories, fundraisers and so on. This is hard work, too, but very necessary for any animal rescue organization to be successful. Here are some of the people who deserve credit for the efforts described in this week’s blog. They are the heroes. Thank you for what you do! Please be sure to check in next week. We’ll be going north to Isla Mujeres to find out what is involved when people in Canada and the USA want to adopt a dog from Mexico. In case you missed any of the other articles in this series of six, here’s your chance to catch up now.